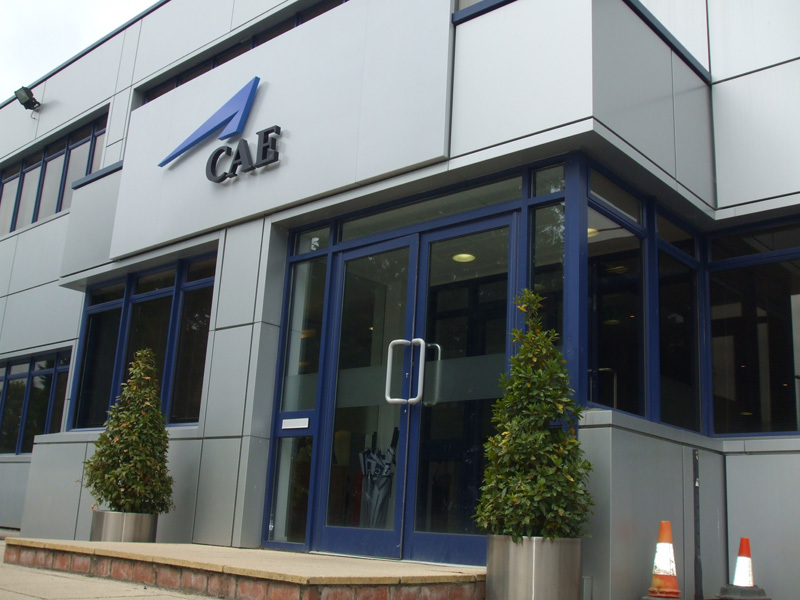 CAE is a global leader in modelling, simulation and training for civil aviation and defence. The company employs approximately 8,000 people in roughly 30 countries. CAE offers military, civil aviation and helicopter training services and trains approximately 100,000 crew members annually. In addition, the CAE Oxford Aviation Academy offers training to pilot cadets in 11 flight schools. The company applies operational and simulation experience to help their customers enhance safety, improve efficiency and solve many challenges they face. CAE’s business is very diverse, ranging from selling simulation products to providing end-to-end services such as training and aviation, integrated enterprise solutions, in-service support and crew sourcing. 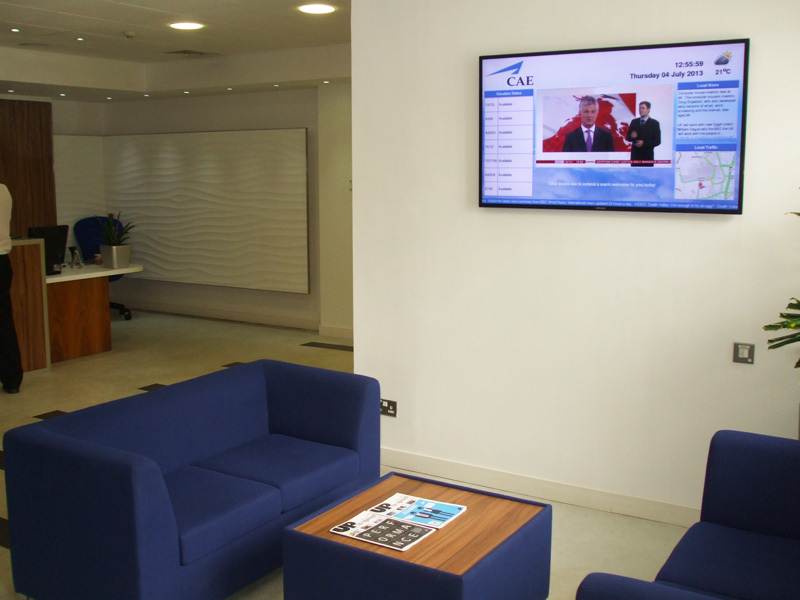 CAE’s variety of locations were seeking a digital signage and AV supplier to provide various solutions to suit their needs. 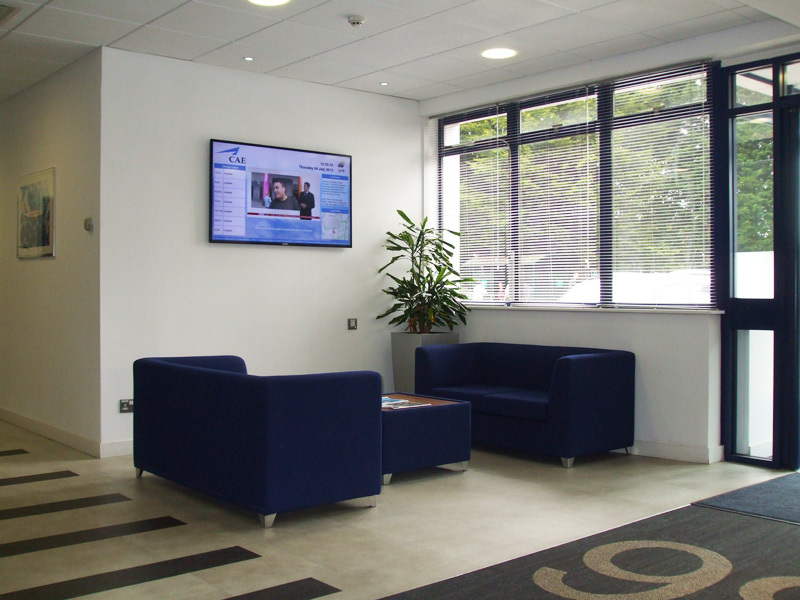 For Digital Signage they required a solution that was easy to use, include the ability to schedule a variety of content including Live TV and show localised content per screen updated via various users. For AV the various locations needed large scale monitors, touch monitors and speaker equipment to transform their pilot training classrooms. 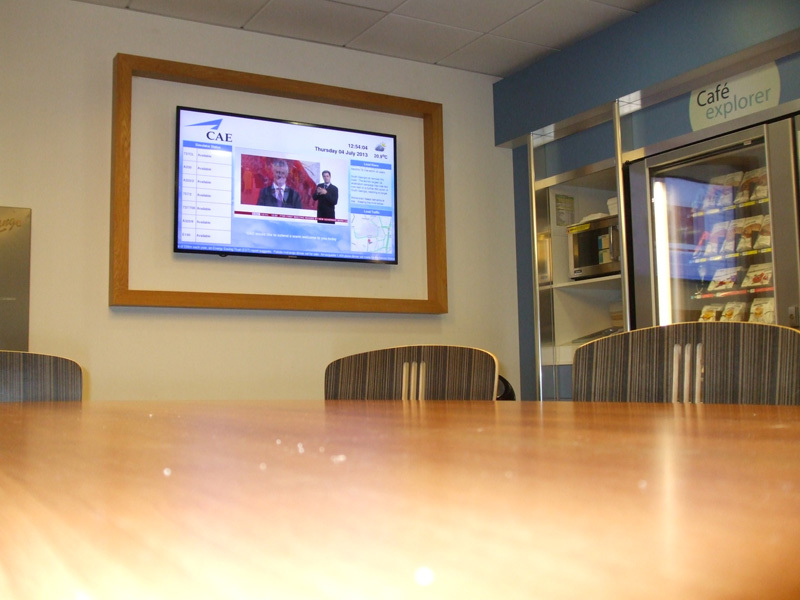 Eclipse Digital Media installed various ONELAN media players some with integrated TV cards to deliver the digital signage content to the various screens and locations within CAE. 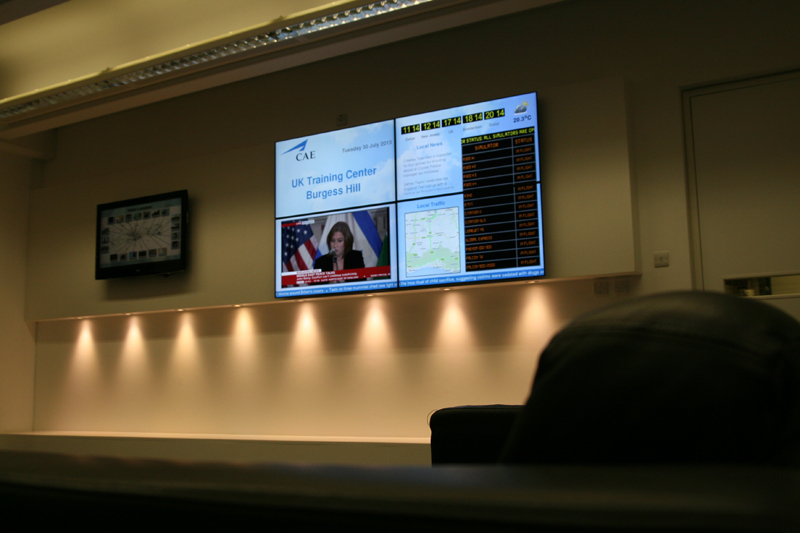 At Burgess Hill Eclipse Digital installed a 2 x 2 Video Wall solution, comprising of 4 x 46″ Samsung slim bezel LFDs and a ONELAN digital signage 6005-P Publisher for the waiting area of the flight training centre. 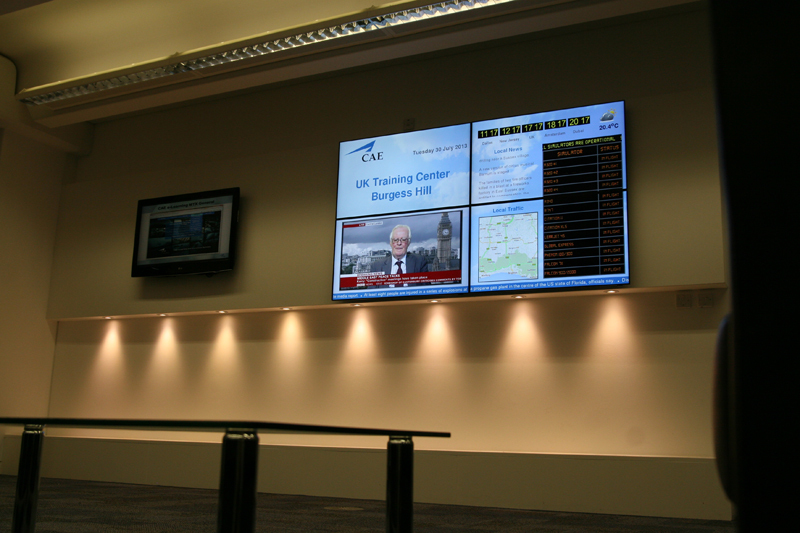 Throughout Brugess Hill and Crawley offices, Eclipse Digital have installed a variety of AV equipment including 75″ and 79″ monitors, Iiayama touch screens and presentation speaker systems to upgrade their pilor training rooms. 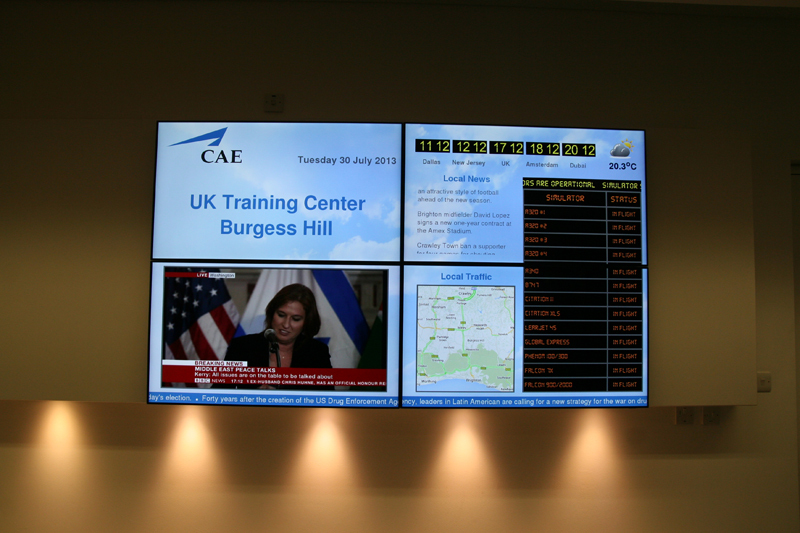 As CAE wanted to display the same information on both the Reception and Lounge screens initially, Eclipse Digital Media used Cat-5 Extenders to distribute the output signal from the publisher to the AV displays in both locations. The content package compromises of an animated cloud background, live freeview TV feed, flight simulator status updates, live local weather, news and travel information plus world clocks for other key CAE locations. The digital signage layout package includes zones that can be edited by the simulator engineer and receptionist, so they can update the relevant content instantly without having access to other areas of the digital signage system and layout. The layout and content package includes live traffic data displayed on Google Maps, live weather, time and date data as well as a central zone to display live TV. The timeline for the project was tight so CAE challenged Eclipse Digital to provide a full end to end solution meeting all of their requirements within 8 days of initial meeting. 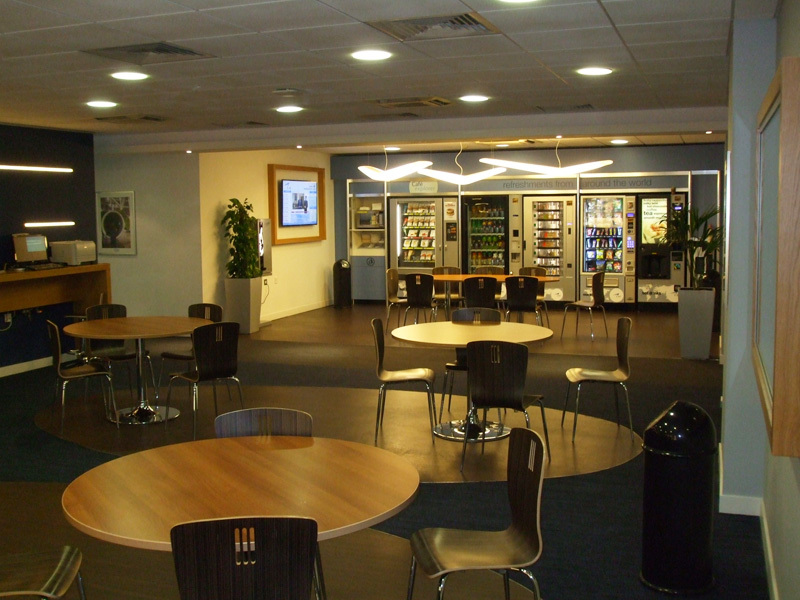 This project was completed within 5 working days from initial meeting through to installation. All design, development and installation for this project was carried out by Eclipse Digital Media.